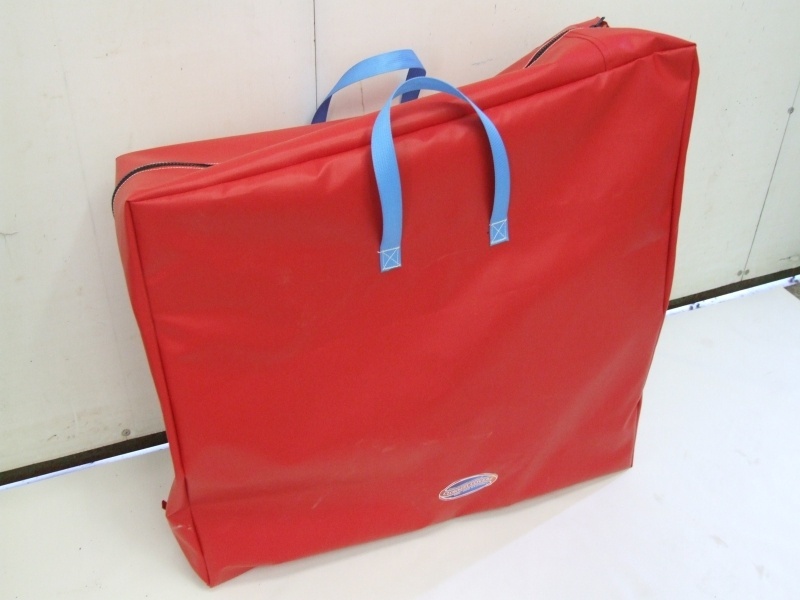 Our Wheelchair Storage Bag is the ideal product for keeping your wheelchair secure and protected while in storage or during transit. Air plane journeys, especially when travelling with other wheelchair users, can be a major challenge with parts getting mixed up or lost. This can result in a holiday being ruined or long delays getting replacement parts. 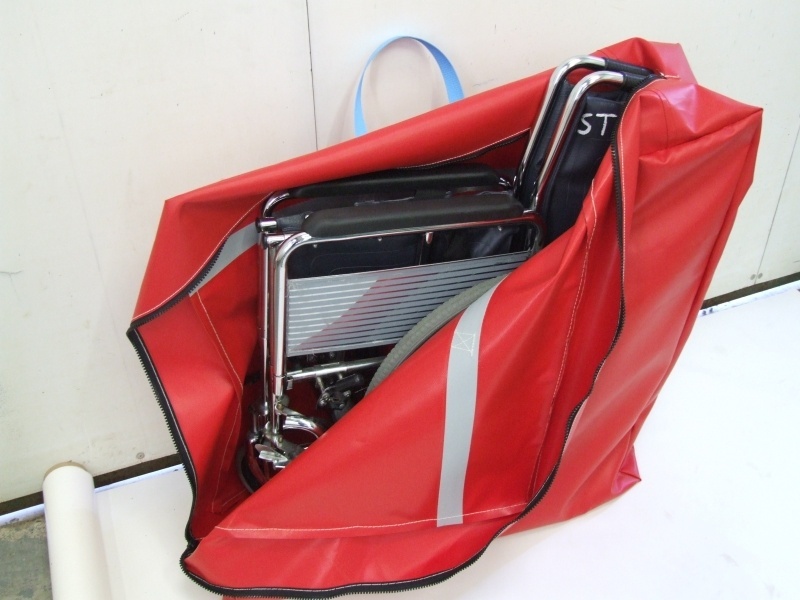 Our Wheelchair Storage Bag fitted with a heavy duty zipper, helps to keep the wheelchair and its accessories secure, thus giving you peace of mind while travelling. Helps to protect the chair against damage and the loss of individual parts during transit. 31″ (78.7 cm at lowest), width 11″ (27.9 cm). Large opening for inserting and removing chair. Bag folds up small and tidy for easy storage.